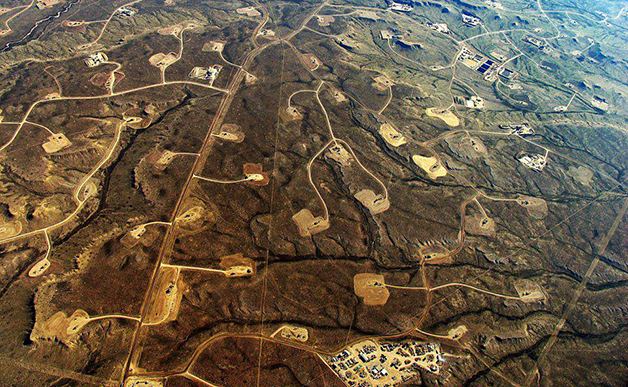 Stop fracking. Save the environment! 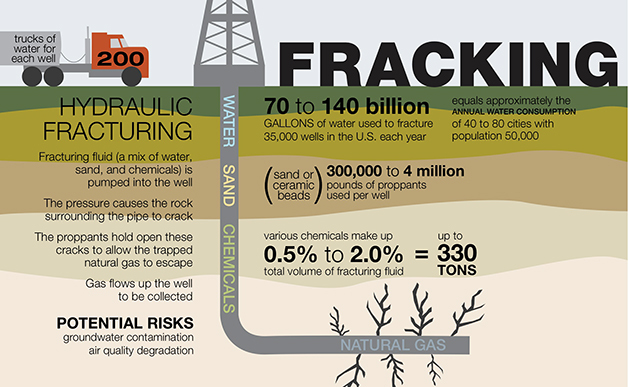 Stop the use of fracking as an oil and gas extraction method! So far this year, Oklahoma has had more than twice the number of earthquakes as California, making it the most seismically active state in the continental U.S. As recently as 2003, Oklahoma was ranked 17th for earthquakes. That shift has given rise to concern among communities and environmentalists that injecting vast amounts of wastewater back into the ground is contributing to the rise in Oklahoma’s quakes. 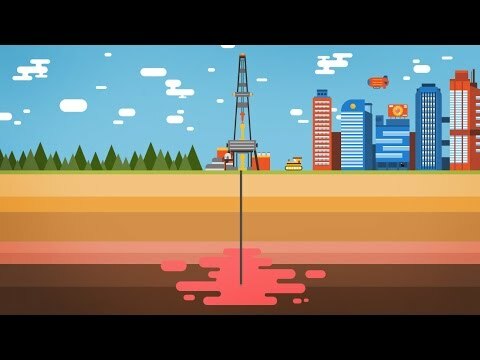 The state pumps about 350,000 barrels of oil a day, making it the fifth largest producer in the U.S. 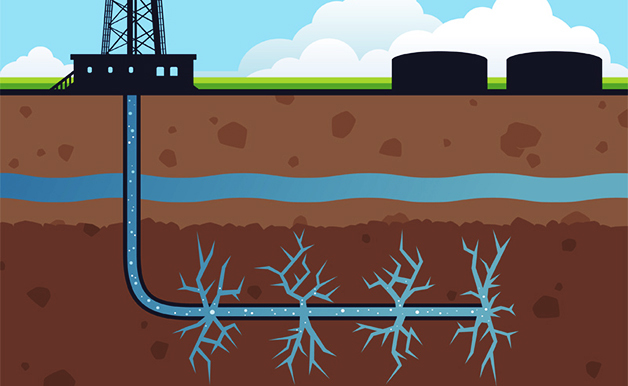 Most seismologists around the country are convinced that wastewater injected back into the ground is jolting fault lines and triggering earthquakes. Are you Governor Mary Fallin?